The total cost to the insurance industry of trade credit insurance claims – where businesses are compensated for late payment or customer insolvency – was nearly £150 million last year, according to figures from the Association of British Insurers. In 2015, this represented an increase of more than two fifths on the value of claims paid out in the previous year, with a total of about 11,000 claims made. Of these, 40% were made by small businesses who had suffered a loss due to customer insolvency or late payment, and the payouts to them came to £36 million or about a quarter of the total. However, the ABI points out that small businesses pay only 15% of the premiums for trade credit insurance policies nationwide – meaning proportionally, they receive a bigger payout per pound spent. Mark Shepherd, manager for general insurance at the ABI, said: “Small businesses are central to the UK’s economy, innovating in the market and contributing to the country’s productivity. While trade credit insurance provides protection to the business, the increasing number of claims in 2015 is a sign of a growing cost for the insurance industry as a whole. 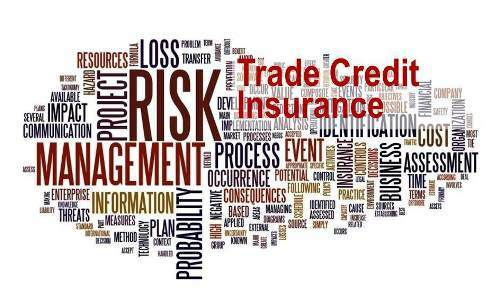 During the year, over 7,000 policies were taken out by small and medium-sized businesses, accounting for about 60% of the trade credit insurance market by volume. SMEs made 4,400 claims in the 12-month period, up by a quarter over the previous year; in total, trade credit insurance claims including those from large firms were up by less than a fifth at 19%. This shows how SMEs are facing the greatest rise in risk from customer insolvency – potentially putting those without adequate insurance at greater risk of business insolvency themselves.